Back in the day, choosing an insulation contractor in Baldwin County, Alabama was quite easy. All you had to do was pick the lowest bidder. But spray foam is more complicated than other forms of insulation. 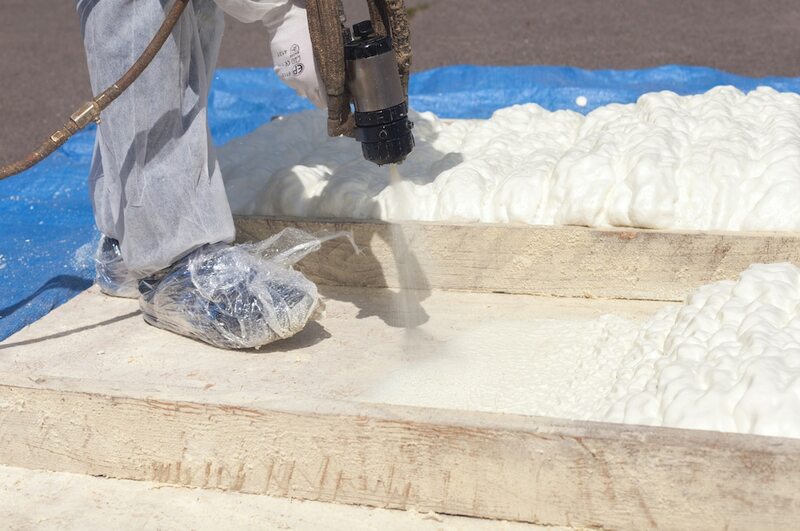 Just a hand full of spray foam contractors have the requisite expertise to deliver good work. An inexperienced or careless contractor can derail your whole project. So how can you be sure you’re finding the best insulation contractor? Upgrading your home insulation is a big investment. Save yourself a headache and a lot of money; do your research. 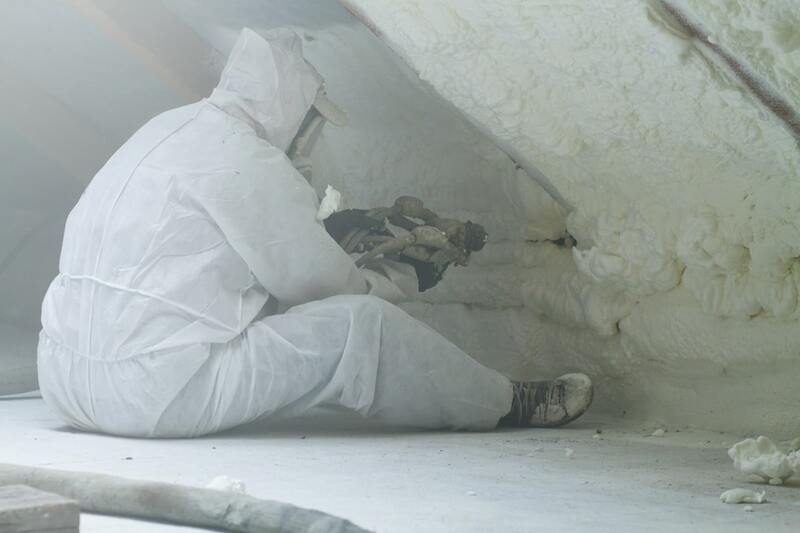 We’ve compiled a number of questions you should ask a spray foam contractor below. Does the insulation contractor have a license to operate in Baldwin County? Some companies will tell you that they don’t need a license to operate. This may be true in some states, but even if that’s the case, you want to be sure about your state’s requirements. For example, a spray foam contractor doesn’t need a license in the State of Alabama unless the cost of the project is more than $50,000.00. Be sure to check Alabama contracting license requirements before you hire! 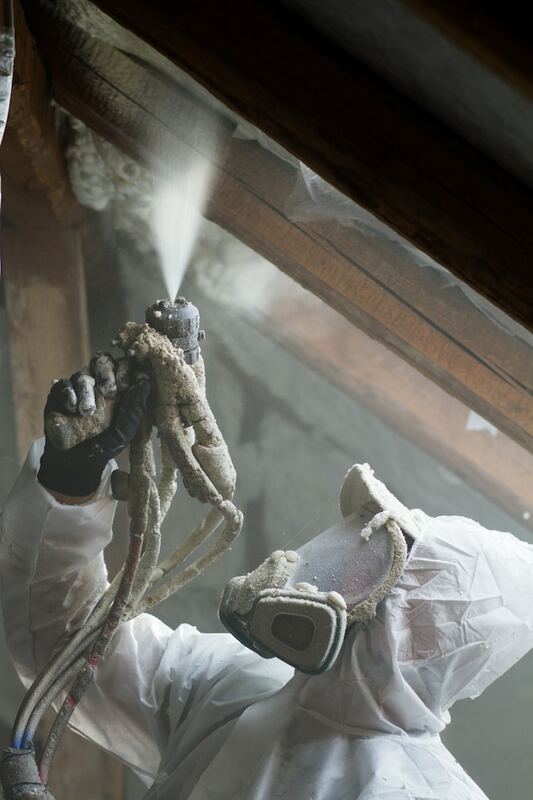 The cost of spray foam insulation varies. It depends on a few factors such as the contractor, the type of spray foam you want, the size of the area to be covered, etc. Spray foam isn’t the cheapest insulation option. However, as a reputable spray foam contractor in Baldwin County, we do our best to offer this service at an affordable price. Ready to upgrade your insulation?